A frequent topic of conversation in some pipe band, em, circles relates to performance options. For instance, is the three-pace roll start and march to centre field (where the band moves to centre stage and curtly turns their collective back to the audience) the best we can do? Except for the most change-averse, most interested in such things, I think, say a big “no”. 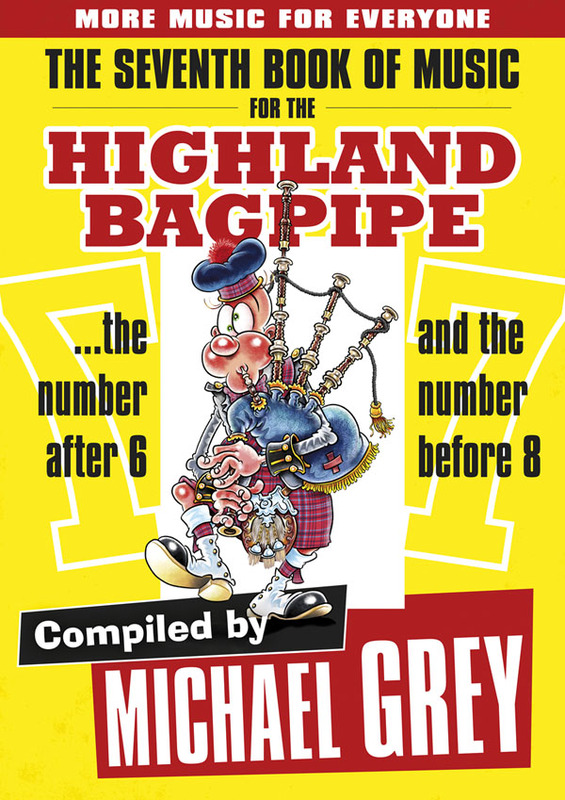 I came across a pic today, courtesy of Barry Ewen and his facebook page, one full of scans of great piping ephemera and pics. 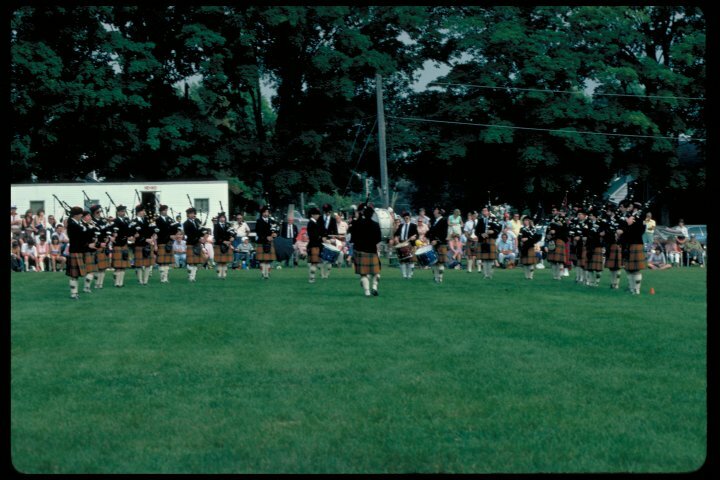 Here is a photo (thank you, Barry) of the 78th Fraser Highlanders Pipe Band – near the beginning of the vintage of my membership – competing in a crescent-shaped stance. This was 1984. I’m not great with the sums but that has to be 100 years ago. And yet, today, aside from the infrequent quirky indoor event, no band opts to perform this way. We’re still P2C (pleats to crowd). I understand that it’s (currently) against the rules in many jurisdictions but – but – flexible performance configs are permitted in Ontario. Why do bands in Ontario opt to perform in an old-school back-to-the-crowd way when they can stand, really, any way they choose? Circle? U-shaped? Triangle with right legs in the air? It’s all permissible. I wish more bands would go for it in competition arenas where it is allowed. You know, do what can be done to up the audience appeal of pipe bands. Pipe bands need all the help they can get. As for other places around the globe where pipe bands play and performance regulations are strict: time, maybe, to polish the rules around good stagecraft and check-out the best ways to present music to an audience. Surely bands would be best served to not turn their back to the world.